Hindustan Motors and Mitsubishi work together in India and have a really small line-up. Also the company has shown the least amount of activity over the past couple of years. 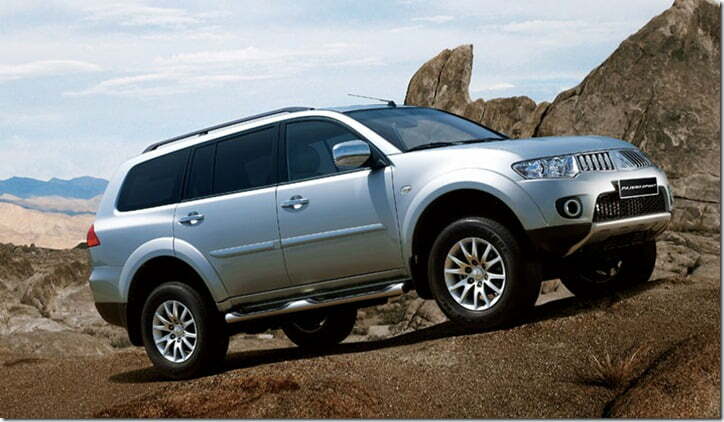 Talking about the company’s popular cars now, the Mitsubishi Pajero Sport is one great SUV but because of its high pricing not all SUV lovers consider it on the list. 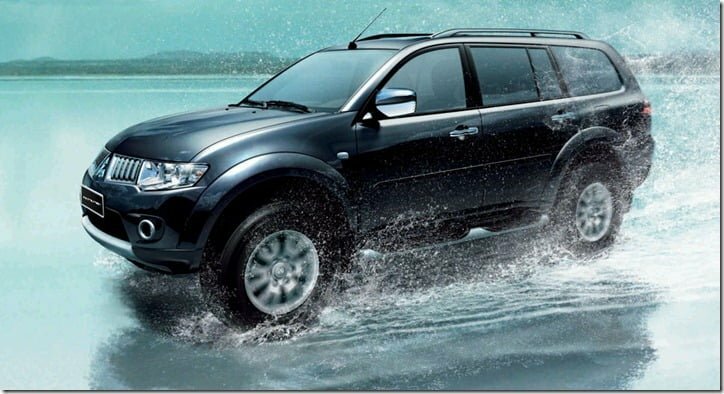 The 2012 model of the Pajero Sport was launched in India in March this year and at the event Hindustan Motors’ senior officers confirmed that soon the local production of Pajero Sport will begin and thus the prices will be slashed. 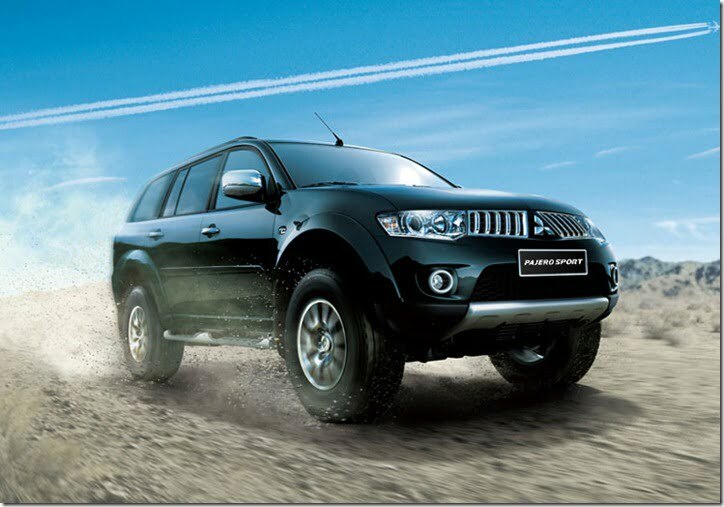 As promised, the company has started the production of the Mitsubishi Pajero Sport at its Tiruvallur plant near Chennai, with a monthly production capacity of 400 units. The earlier price of Rs. 24.43 lakhs (ex-showroom New Delhi) has been brought down to Rs. 22.56 lakhs, a reduction of Rs. 1.87 lakhs. Parts such as tyre, battery, window glass, seat belts, lamps, wiper assembly, alloy wheels and headlining have been localized in order to bring down the costs, and together they account for 14 % location. The company has promised that soon the localization will be increased to 30 % and therefore we will see another price drop. Mitsubishi hopes to conquer 20 % of the SUV market share but honestly speaking it wouldn’t be easy to achieve as the company needs to make the car even more appealing. Moreover other contenders also exist in the ring, while some are soon to arrive. So the competition is going to be tough and we will have to wait and see what happens.